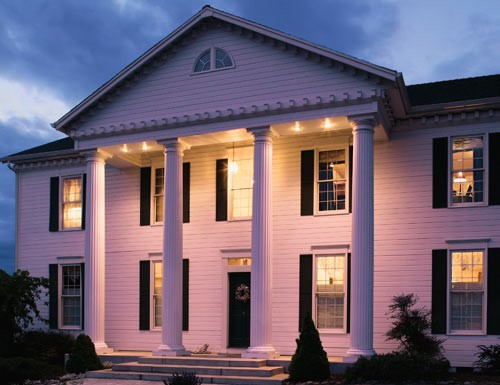 For homeowners, builders, and architects who will not settle for anything less than the finest materials and craftsmanship, Turncraft offers the architectural columns of choice. Beautiful. Durable. Versatile. Functional. Available in classic as well as contemporary choices to compliment any style. 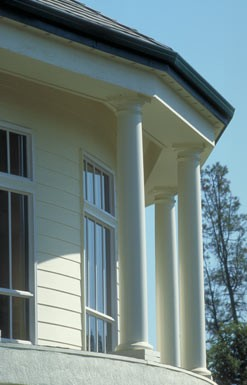 Choose from natural wood or virtually maintenance-free materials designed to stand beautifully for years.